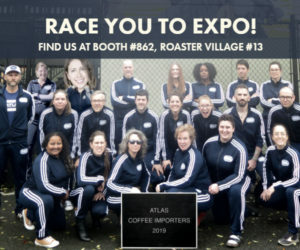 Coffee professionals from around the world will gather in Seattle next week for the Specialty Coffee Association‘s annual U.S. trade show, the Specialty Coffee Expo. 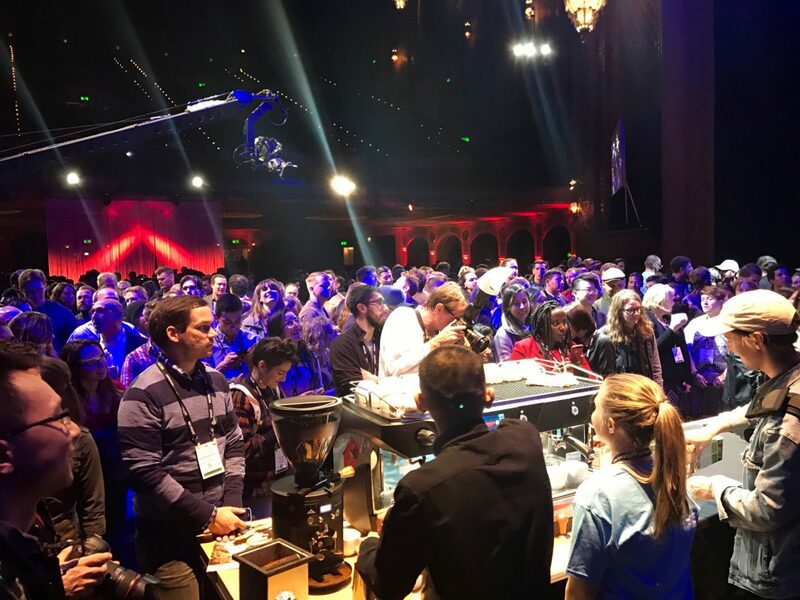 Along with new product launches and a massive show floor with exhibitors from every segment of the industry, attendees will be watching, judging, and competing in U.S. coffee competitions, as well as participating in cupping events, lectures, and workshops. But as the expo show floor and competition arena lights dim, one important question looms: Where are the parties? Here are a bunch of public events (with a show badge) that we’re aware of, and we’ll likely be updating this list as we catch wind of more. Want to let us know about your public party? 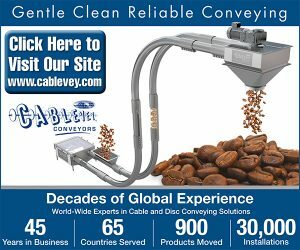 Let us know through this contact form. 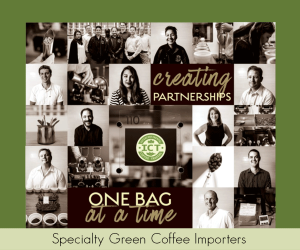 When: Thursday, April 19, 4-6:30 p.m.
For you Left Coast coffee professionals, the PCCA is holding this industry mixer to get you all warmed up for the SCA’s official launch party. When: Thursday, April 19, 5-7 p.m. 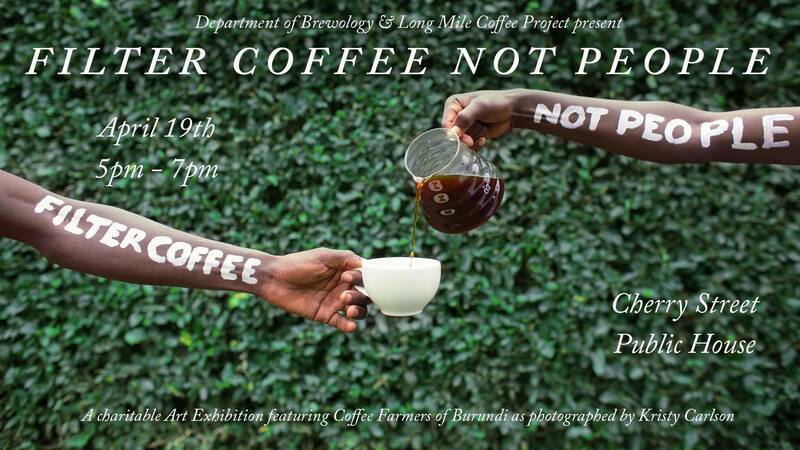 This event will feature the coffee farmers of Burundi as photographed by Kristy Carlson. 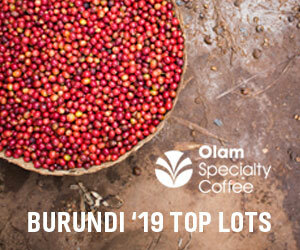 The art show will present exclusive large-size prints of the series as well as new art pieces and personal stories from coffee farmers of Burundi. Enjoy some light fare, beer and wine specials, and live music. 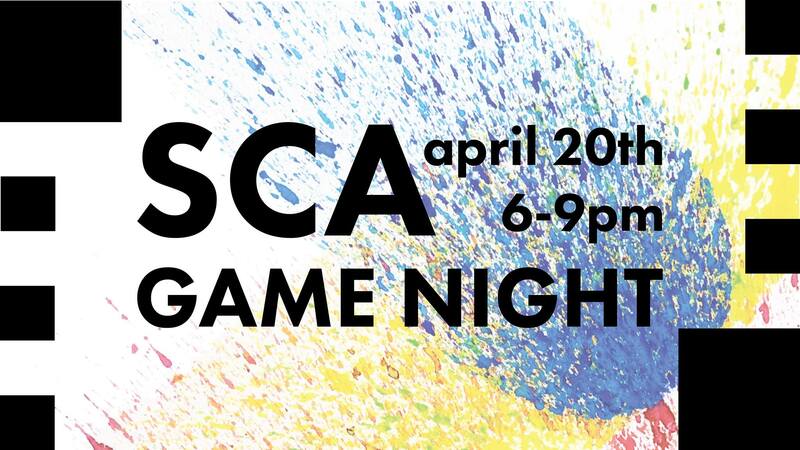 When: Thursday, April 19, 6-9 p.m. 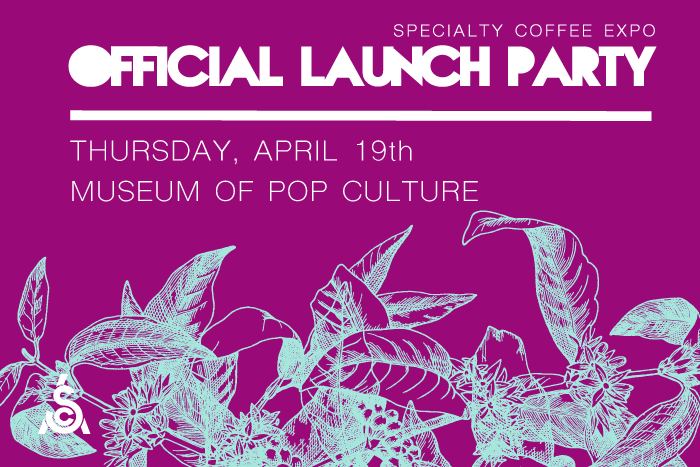 The official Launch Party for the Specialty Coffee Expo will feature a performance by China — this year’s ‘Portrait Country’ for the Expo — as well as the U.S. Latte Art Throwdown by Pacific Barista Series, opening remarks from SCA President Paul Stack, and an 80’s/90’s dance party. This event is open to all event attendees with a badge. Free monorail rides are included to/from MoPOP with a badge. When: Thursday, April 19, 7-10 p.m. Kick off the Expo with good music, signature cocktails, beer, wine, vegan chocolate ice cream from Frankie & Jo’s Capitol Hill, and of course, chocolate oat milk from Oatly. Great opportunity to hang out and meet new people before the weekend’s events, especially for people of color attending the Expo for the first time. 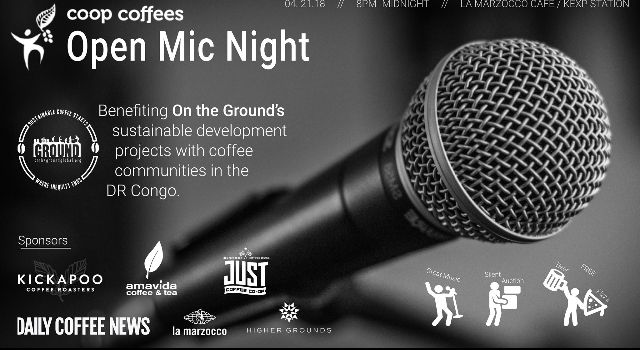 When: Friday, April 20, 2-4 p.m.
World Coffee Research will host its annual Think + Drink, providing updates on research findings from the past year, as well as a preview of what’s to come in their global efforts to promote sustainable coffee production. 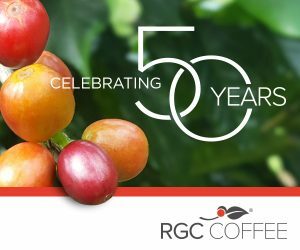 The event will have a special focus on the newly updated Arabica Coffee Varieties catalog, which adds 11 varieties from six African countries. 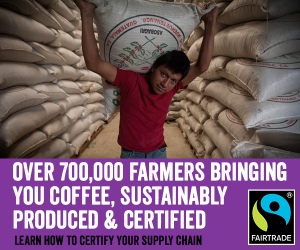 It will be presented alongside a special tasting of single-variety African coffees from Counter Culture Coffee. 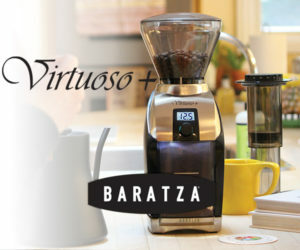 Where: Miir Flagship, 3400 Stone Way N.
When: Friday, April 20, 6 p.m. 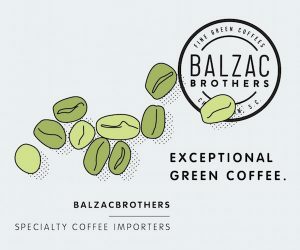 Unwind after a long day at the Expo with a party including food, music, and drinks to celebrate a community of coffee enthusiasts and enterprisers in the heart of Seattle’s Fremont neighborhood. Receive an Uber discount code for your ride 1 week prior! 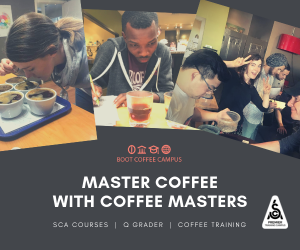 Casually network with your fellow coffee professionals while playing a board game at Anchorhead Coffee! 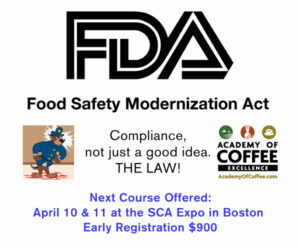 This will be a laid-back, chill environment for Expo attendees and the specialty coffee professional community. 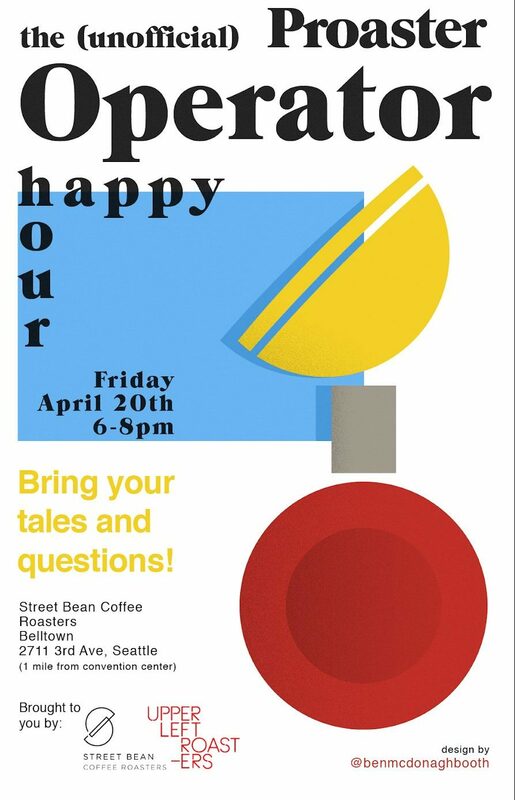 When: Friday, April 20, 6-8 p.m.
Get together and discuss challenges and successes using Proaster roasters. 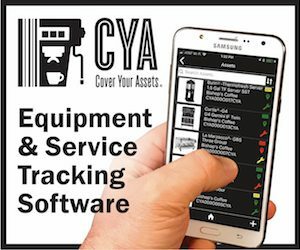 Great opportunity for info sharing regarding equipment maintenance and profiling. When: Friday, April 20, 6-11 p.m.
Last year’s party was beautiful, and this year Unic is promising epic. 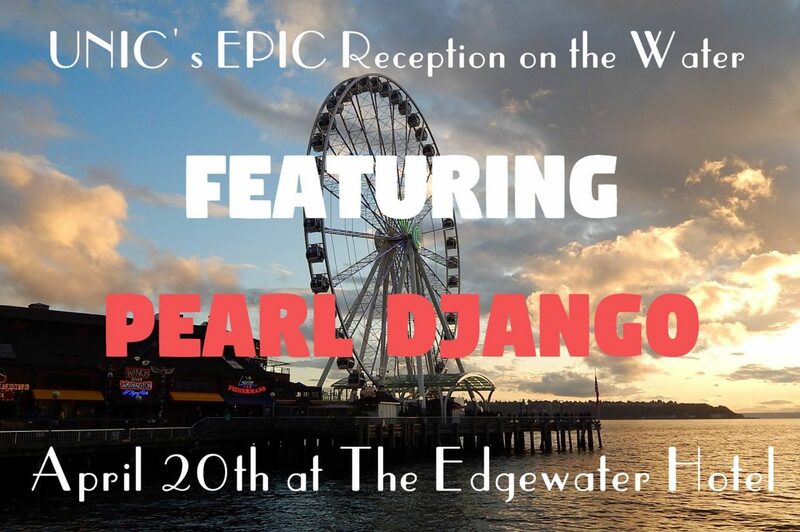 Doors open at 6 with refreshments at the top floor of The Edgewater Hotel. Sunset is at 8:06 p.m. Come have a glass of wine and listen to local gypsy guitar legends, Pearl Django. 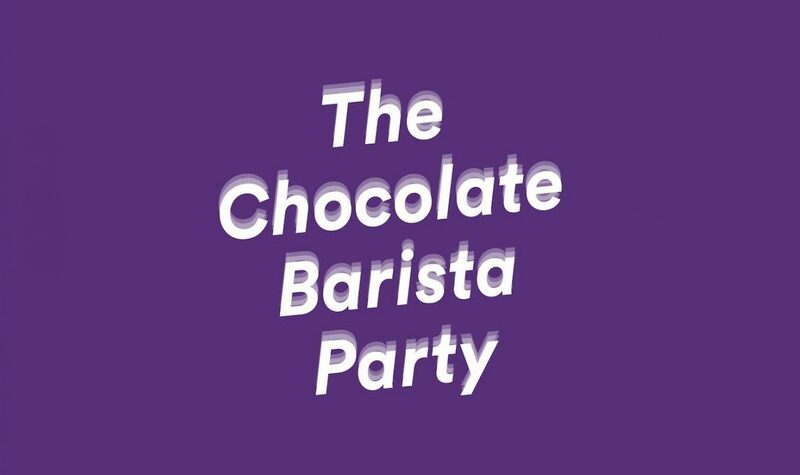 When: Friday, April 20, 7-10 p.m.
Do you have what it takes to make a drink that would make Willy Wonka proud? 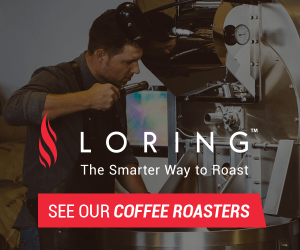 Synesso and Anchorhead present a two-night competition starting on Friday. 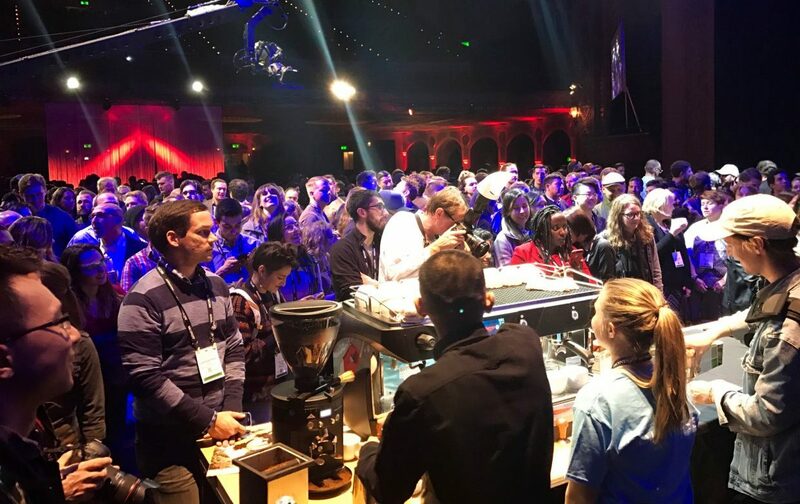 Competitors will go head to head creating specialty drinks to wow the judges and advance to the next round. Out of 64, the four remaining competitors at the end of night one will move on to night two and compete at the VIP Wonka Party at Anchorhead Coffee. All pantry, wares, coffee, and equipment will be made available at event. No outside ingredients or equipment and or wares can be used. It’s $20 to compete, and free to attend. There will also be beer and tacos from Flair Taco available. 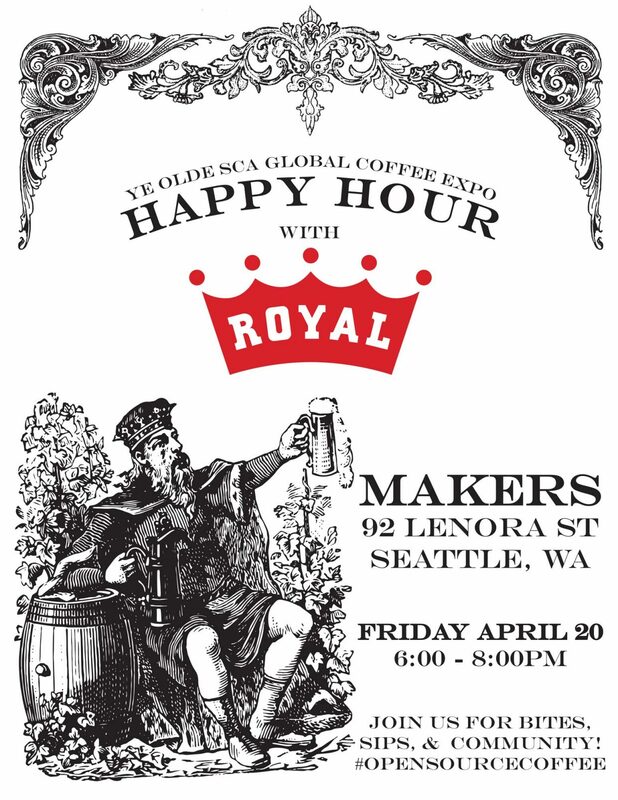 Who: Hosted by Royal Coffee, Inc.
After a long first day of the Specialty Coffee Expo, join Royal Coffee for some sips, bites and community at this co-working space turned party hub. 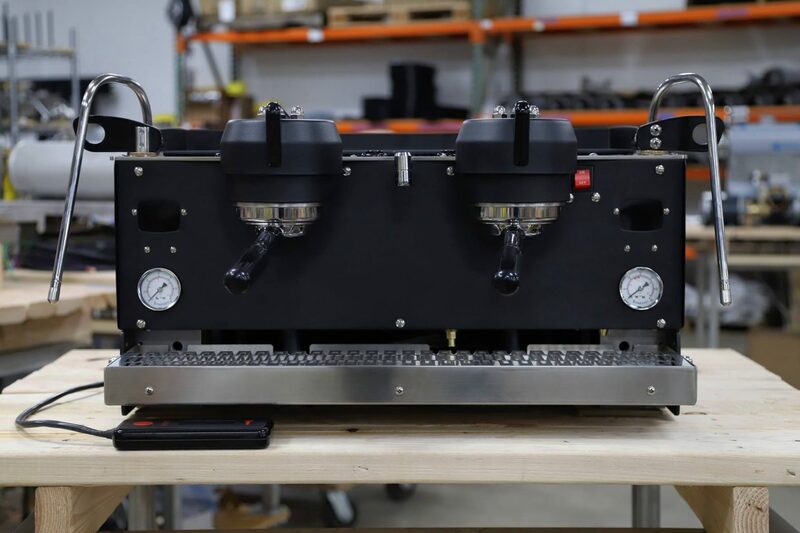 Conduit Coffee Company is at it again in 2018, partnering with Mavam Espresso to host their annual SCA coffee party and throwdown. They expect a packed house at Conduit, for drinks, espresso cocktails and swag. 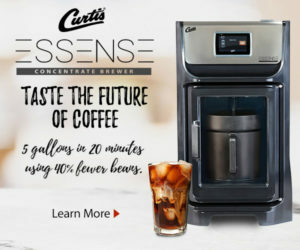 Take it all in along with several rapid fire free-pour competitions, a DJ and dancing and some light bites. 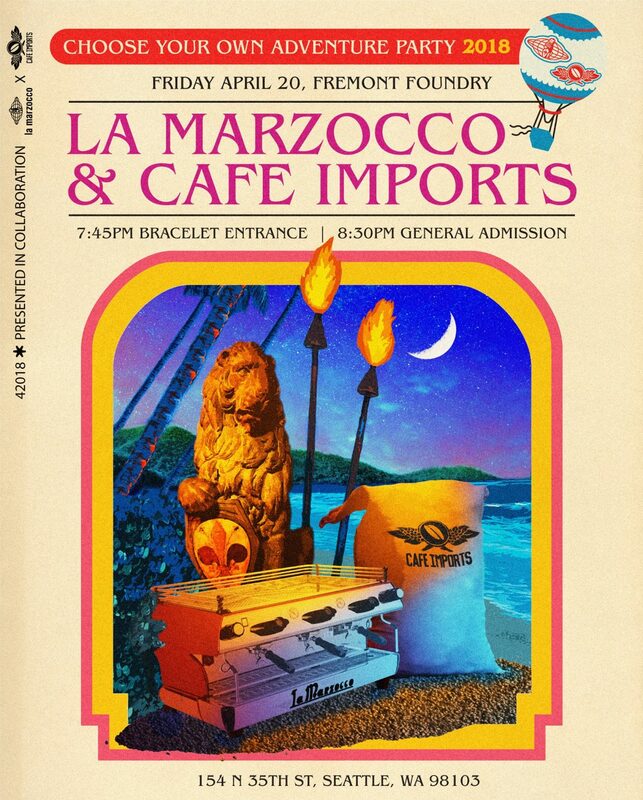 When: Friday, April 20, 8:30 p.m.
La Marzocco is teaming up with Cafe Imports to throw a Choose Your Own Adventure party featuring three different parties on three levels at Fremont Foundry Events. The party will feature a dance party, tiki party, and classic cocktail bar. General admission will be available at the door starting at 8:30 p.m. A limited number of early entry bracelets will be available, allowing entry from 7:45 p.m. to 9:30 p.m. 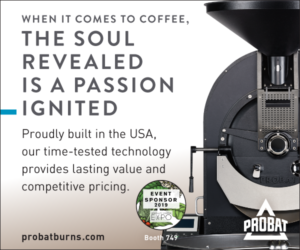 When: Saturday, April 21, 5-8 p.m.
“Join us on Saturday, April 21, at 5 p.m. at the beautiful Mr. West Cafe Bar in downtown Seattle (just two blocks from the Washington Convention Center) as we cheer on our fellow baristas for their chance to win a Nuova Simonelli OSCAR and G60 Grinder! This is a 32 head-to-head bracket style competition, doors open at 5 pm and first pour is at 5:30 pm. A DJ will be spinning so bring your favorite vinyl and we’ll play it! Complimentary Stoup Brewing beer available until we run out! 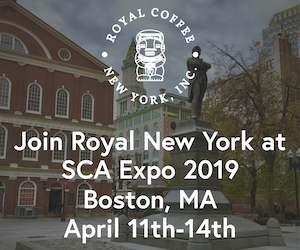 When: Saturday, April 21, 5:30-7 p.m.
Join members of the Advisory Council of the newly unified Coffee Roasters Guild (CRG) for a meeting and mixer inside the convention center. This special CRG event will take place in Hall 6E on Saturday, April 21st, at 5:30 p.m., following the group’s public meeting at 4:30. 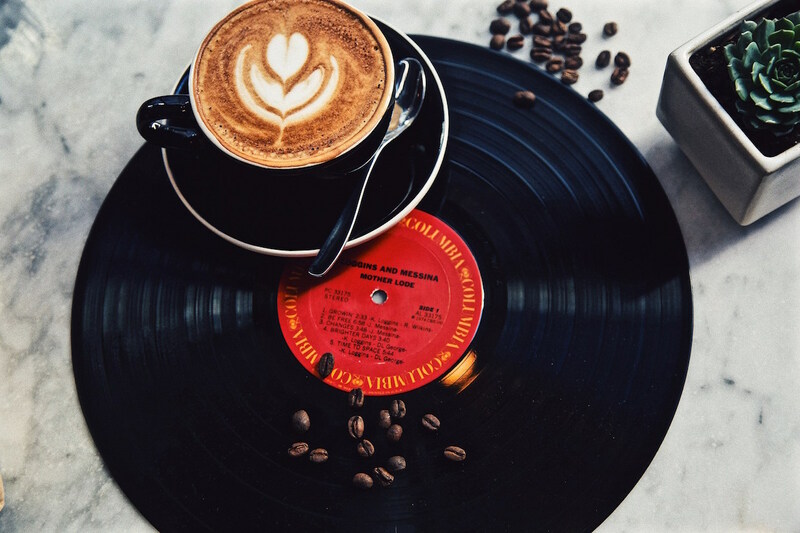 Big names in coffee will be featured, playing everything from guitars to accordions. Numerous producers will also be welcomed to the stage to share the songs and instruments that help make their regions unique. Amidst the revelry, a silent auction will help raise funds for ongoing work with producer communities in the DR Congo. When: Sunday, April 22, 8 p.m. 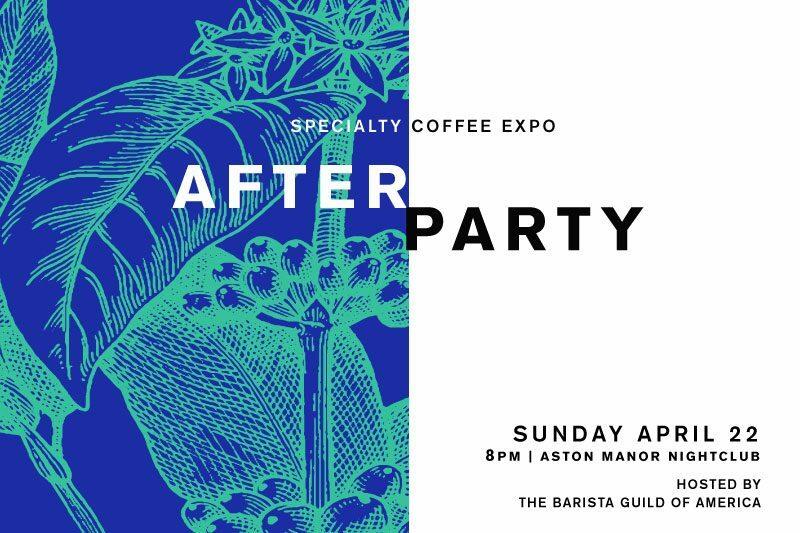 The After Party for the Specialty Coffee Expo is open to all event attendees with a badge. Must be 21 or over to attend this event. Go ahead and dance; you’ve earned it.